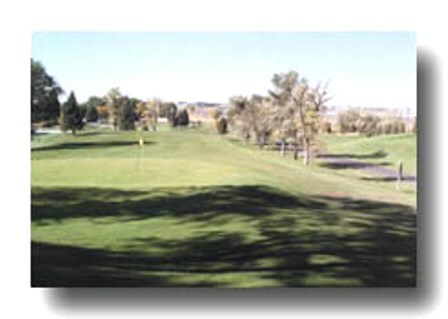 American Falls Golf Course is a 9 hole public golf course located in American Falls, Idaho. 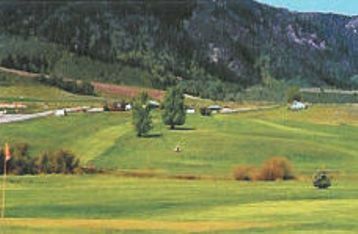 The course first opened in 1959. 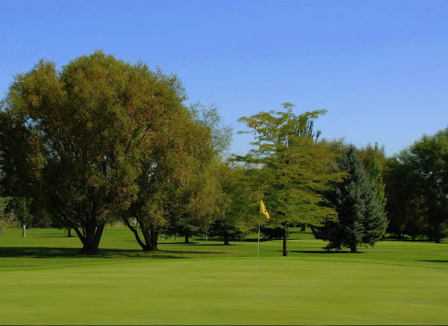 This is a great nine hole course that is typically well maintained. The fairways are ample, and the greens are small, fast and undulating. 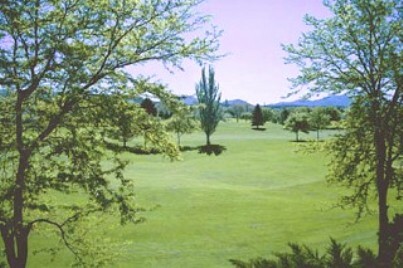 The terrain is hilly, and there are no water hazards. 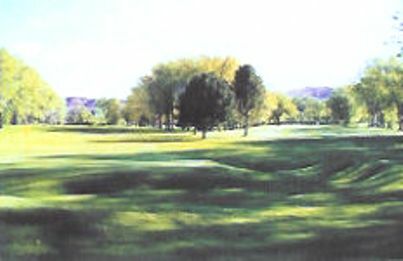 The 9 holes are a par 33 for the men and plays to a distance of 2,310 yards. The women's tee boxes play to a distance of 2,145 yards and a par 36.